We have been reading articles that constantly reminds us about the radiation emitting from handsets while using them. Handsets or present days smartphones are also in this category of emitting cancerous radiations. Since these communication gadgets have become an inevitable part of our lifestyle we can’t just avoid its usage. But we can reduce the exposure to these harmful radiations by taking certain precautions. These precautions may include usage of headsets while talking to someone over smartphones or to use loudspeaker. Another option is just impractical that is to reduce the time of conversation. Due high radiation levels of smartphones nowadays people tend to buy handsets with low SAR values. But the experts are of the opinion that SAR is not a dependable value. This is because SAR value keeps on changing according to our usage of the device. So if we use our handsets for longer period of time continuously SAR value tend to be high and if we are using it for shorter duration then it tend to be low. So almost all the experts are suggesting the very same precautions to avoid too much of radiation. So thinking out of the box, the tech experts developed a mobile application as a solution for this. The application cannot reduce the level of radiation in your smartphones. But it can warn you if you are using your smartphones continuously for a longer period of time. The application is named ‘Tawkon’. 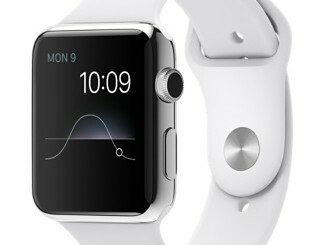 It is designed to track your calling and record the time for which you have been talking to others. The advantage of this app is that you can also add members of your family too. But the associated with this is that the family members have to download and install this app in their smartphones. The app once downloaded and installed in your smartphone, it will alert you while you are talking. For example, if you are talking to your friend over your phone for a long period of time, the app will alert you with a pop up saying that you have been using the handset for a longer period of time. Inorder to reduce the radiation you have to use a headset or speaker. It will deliver the data in a categorized manner of your high exposure time and low exposure time. 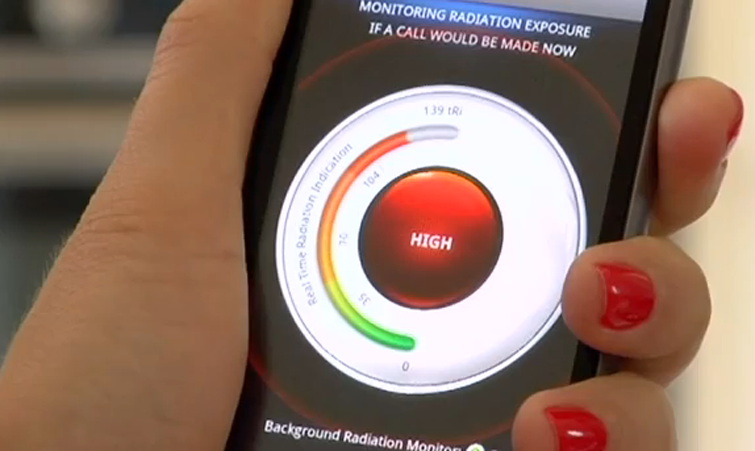 By this alert system you can definitely reduce the exposure to radiation. As we know in this technologically modified modern world one cannot actually live without a mobile handset. But by using such comforts we must not hamper our health. What we must do is we must wisely utilize these comforts. Care must be given that these gadgets must make our life comfort rather than we depend on such comforts. So if we use this app we can limit the continuous usage of our smartphones which will ultimately reduce the exposure level to dangerous radiations.